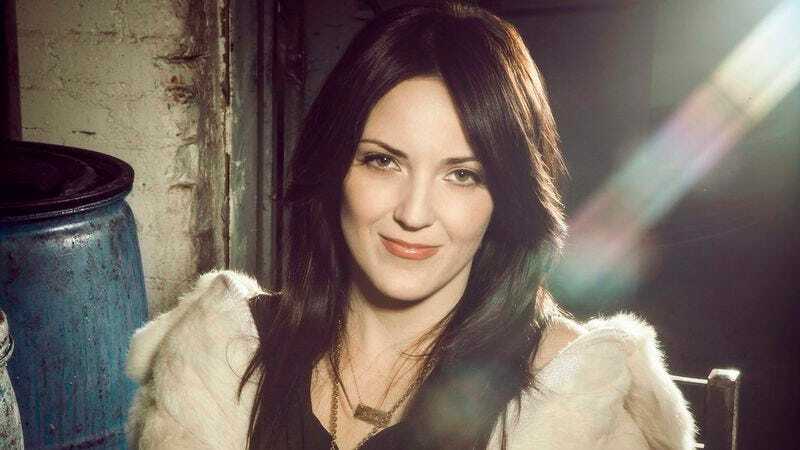 Comedian Jen Kirkman has been everywhere these past couple of years, lending her talents to Chelsea Lately, Drunk History, Phineas And Ferb, @midnight, Home Movies, and more. She’s released two comedy albums, written a book (New York Times bestseller I Can Barely Take Care Of Myself: Tales From A Happy Life Without Kids), and is now working on a new comedy special that she’s giving A.V. Club readers a special opportunity to attend for free. On Saturday, January 31, Kirkman will be performing two shows at The North Door in downtown Austin, at 7 p.m. and 9:30 p.m. Both performances will be taped for her upcoming hourlong comedy special, to be released later this year. For a chance to win a pair of tickets, send an email to avcontests@theonion.com with the subject “Jen Kirkman 7” or “Jen Kirkman 9:30,” corresponding to your showtime preference. Be sure to include your full name in the subject of the email. On Wednesday, January 28, we’ll randomly select two winners for each performance from the eligible entires.